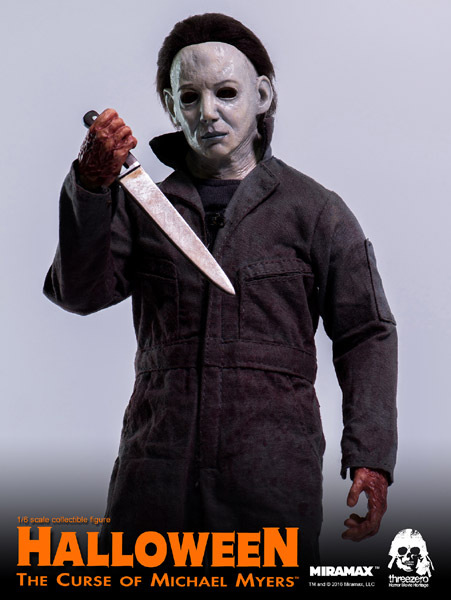 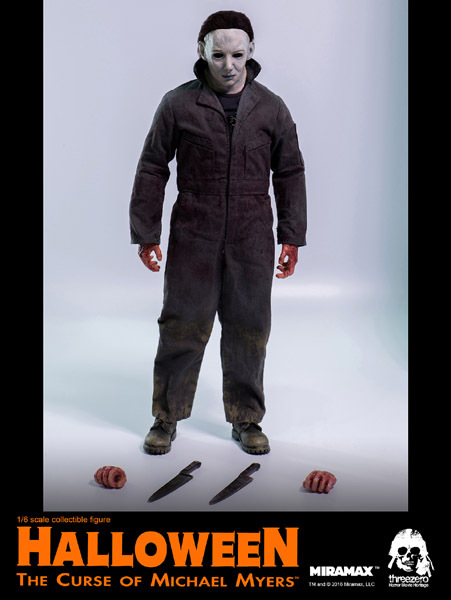 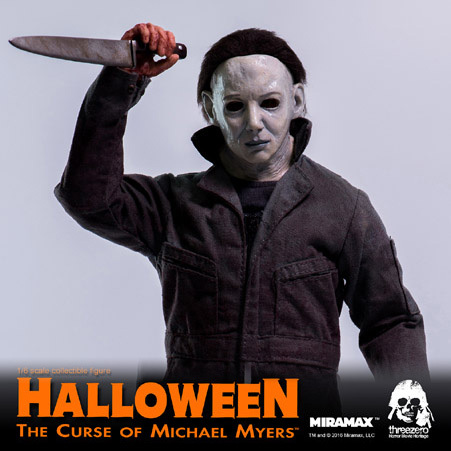 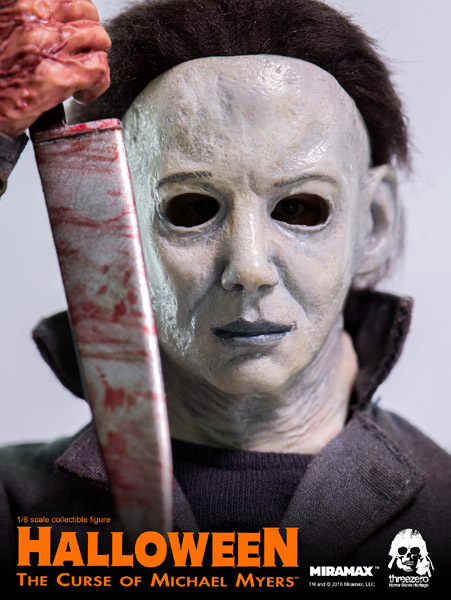 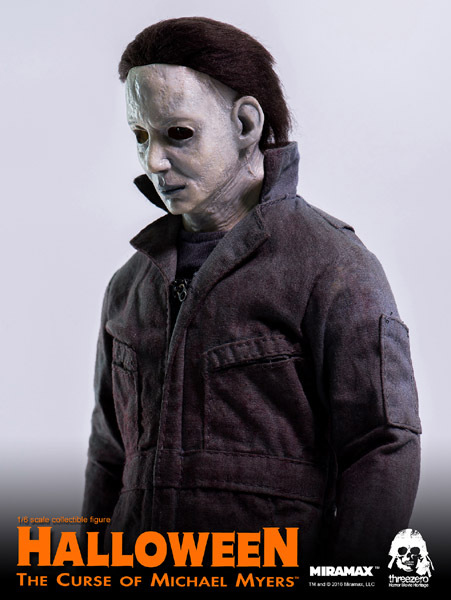 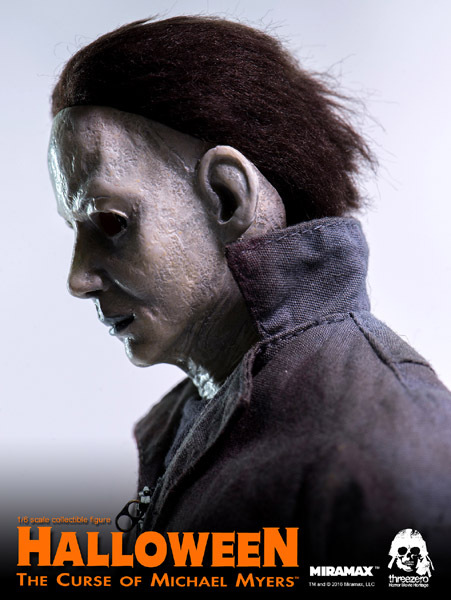 1/6th scale Halloween 6 – The Curse of Michael Myers collectible figure is available for pre-order for a limited time starting from now at www.threezerostore.com ! 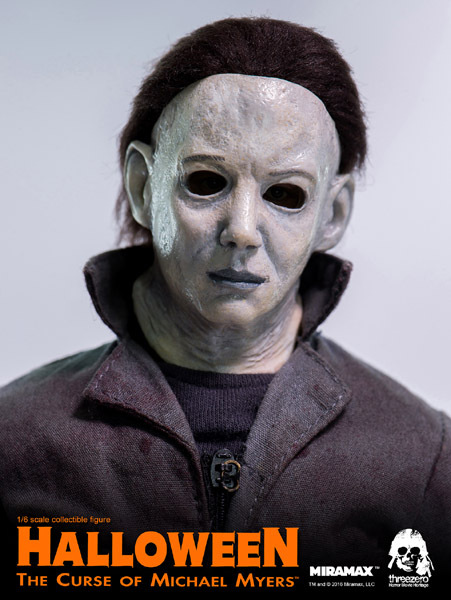 The Curse of Michael Myers price at www.threezerostore.com is 150USD/1170HKD with worldwide shipping included in the price. 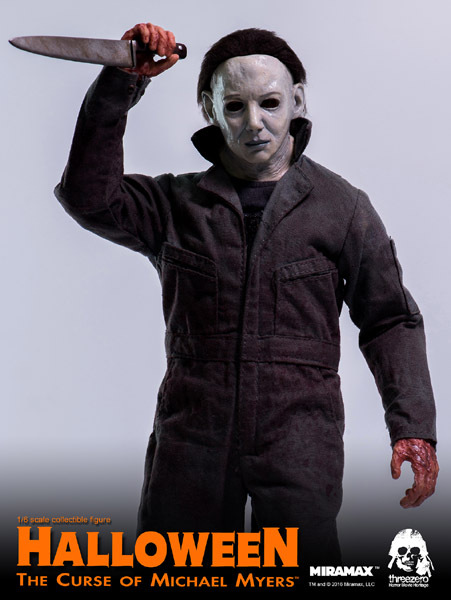 – 12.5” (31.7cm) tall articulated figure featuring tailored clothing. 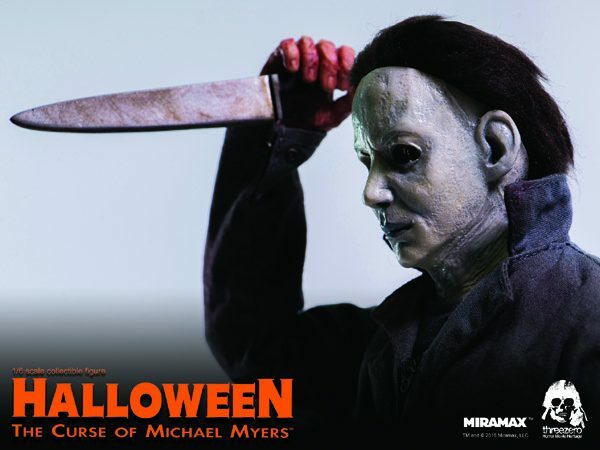 Michael Myers in the sixth film of the Halloween franchise.